EMERGENCY services have twice combed the River Calder after reports of a person in the water in Ravensthorpe. Officials believe the calls were hoaxes – and a reported armed robbery in the same area on Tuesday is also being treated as a malicious call. 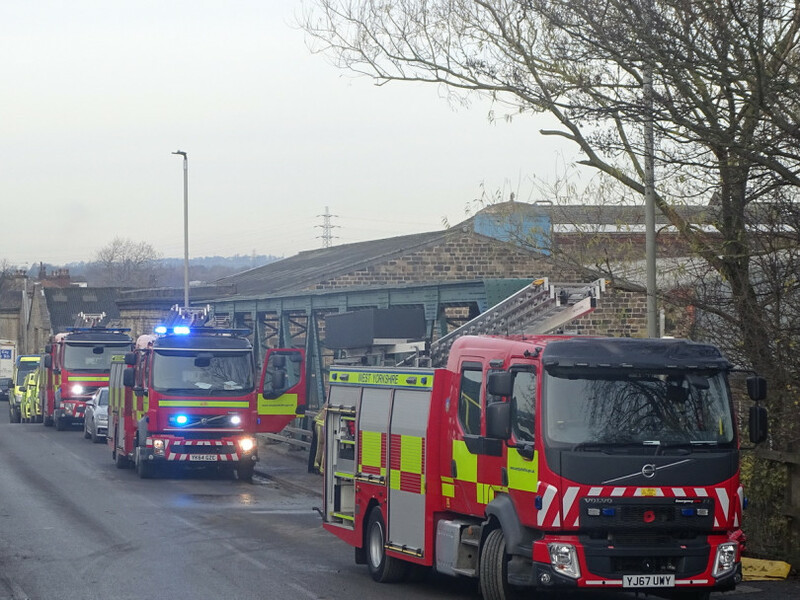 Four fire engines raced to Calder Road bridge last Friday evening, with crews deploying in a boat for a water area and bank search with thermal imaging cameras, but nothing was found. A police helicopter was also brought in to search the area. Then on Tuesday lunchtime police, fire and ambulance services were called to the same spot, with three sleds deployed to the river, searching up to Scout Hill and back again, with nothing found. At 3.15pm on the same day police were seen surrounding a mobile phone shop at the top of Calder Road following reports of an armed robbery. The road was closed but it was later confirmed as a hoax call.